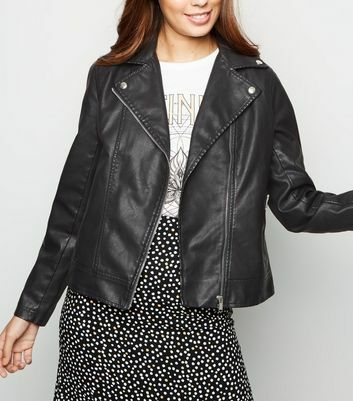 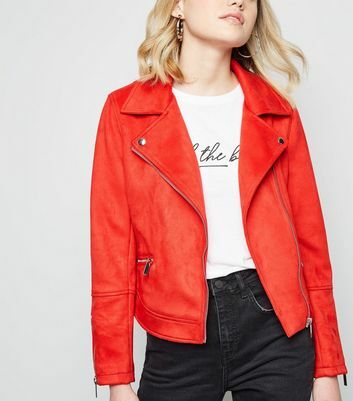 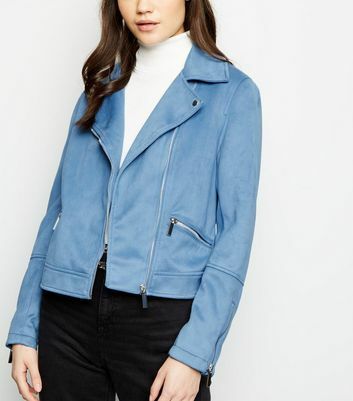 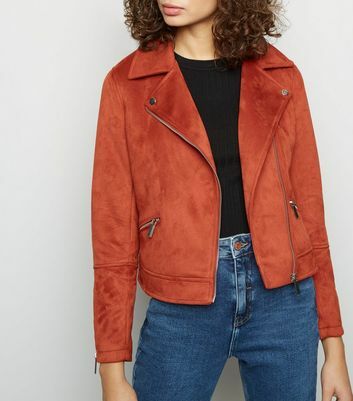 Be a biker babe in our collection of faux suede and leather biker jackets. 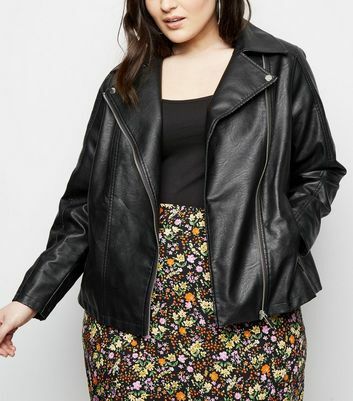 Toughen up your look with classic black or be bold in this season's trend tones of mustard and forest green. 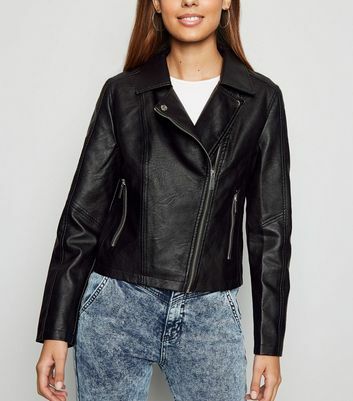 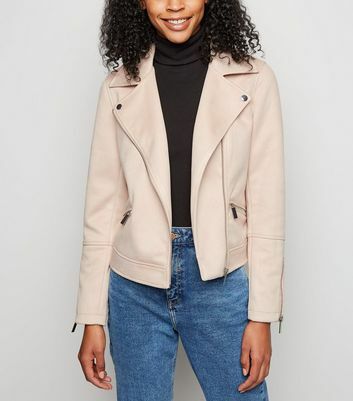 Whether you’re after a soft suedette touch or a an oversized layer, there are women's biker jackets for every wardrobe.